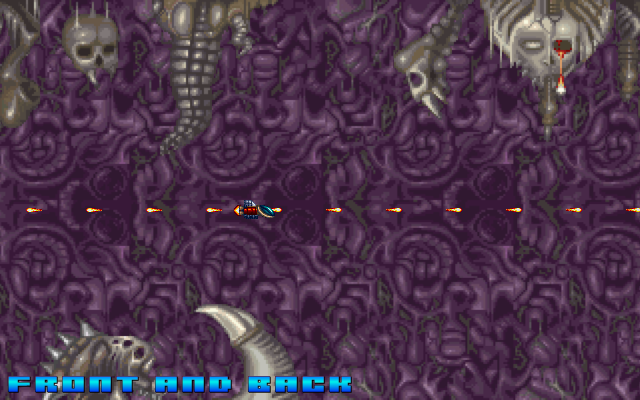 The tracking property tells the Bullet to rotate to face the direction it is moving in, as it moves. This is handled in its update method. 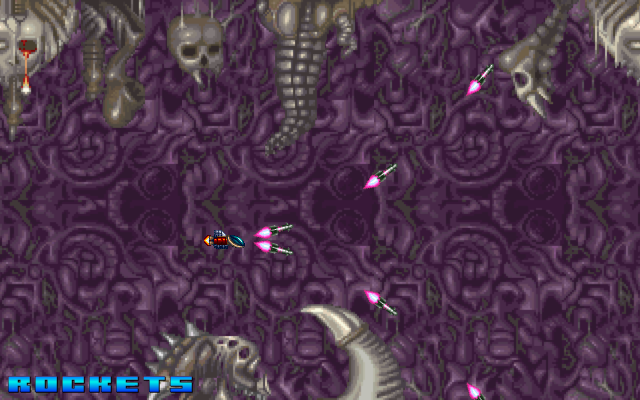 Finally scaleSpeed is how fast the bullet should grow in size as it travels. Both of these settings are used by some of the weapons as you’ll see shortly. As you can see it’s a Group that has Arcade Physics enabled on it. There are 3 properties: nextFire is the time the player is allowed to shoot again. 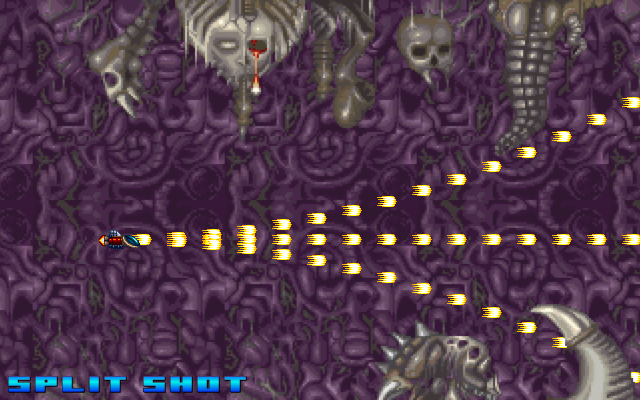 bulletSpeed is the speed the bullets this particular weapon fires travel at. And fireRate is the rate at which this weapon fires. The lower the number, the higher the firing rate. 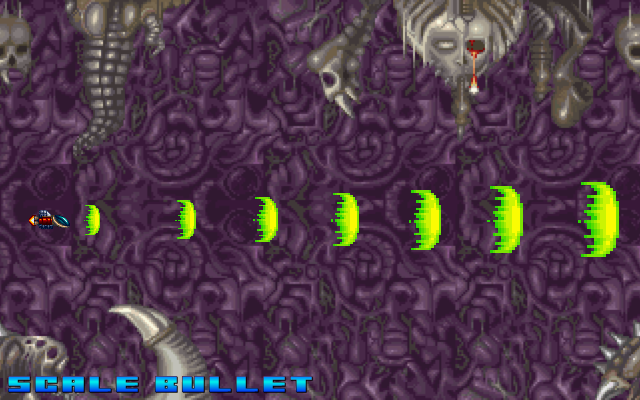 It then creates a bunch of Bullet objects. In this weapon you can see it’s creating 64 of them and they’re all using ‘bullet5’ as the texture. If you look in the assets folder you’ll see 11 different bullet textures you can use. The first thing it does is check if the player can fire or not, by comparing the game time with the nextFire property. Where x and y are the coordinates the bullet is spawned at. angle is the angle to which it will be rotated. speed is the speed it travels and gx and gy are optional gravity values that allow you to make the bullets ‘bend’ as they travel. All movement is calculated based on the angle. 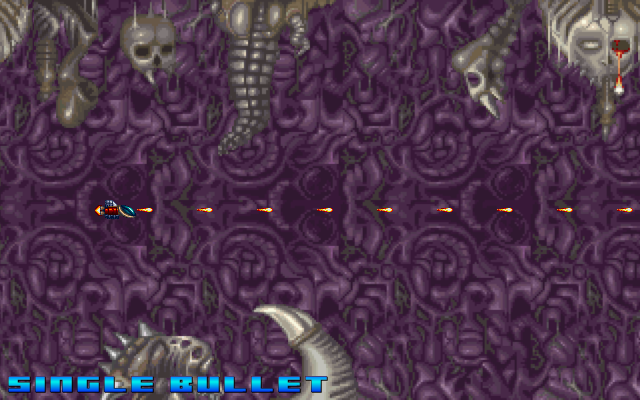 The Bullet.fire method uses an Arcade Physics helper function called velocityFromAngle which sets the bullet velocity based on a given angle and speed. 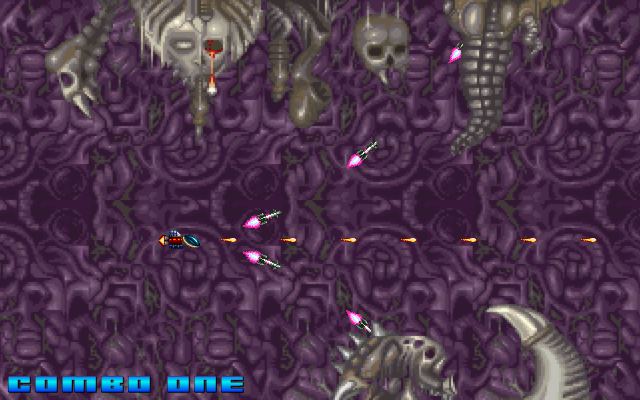 To this end we can simply fire a bullet in front of the player by giving it an angle of zero, and that’s exactly what the first weapon type does. This weapon typ is as traditional as they come, but it gets the job done. This fires a single bullet in front of the ship. You can adjust the speed and rate by tweaking the bulletSpeed and fireRate values (lines 82 and 83 of the source code). You can also adjust the bullet texture by changing bullet5 on line 87. And now you can dispatch baddies that creep up on you from behind. Alrighty! Now we’re cooking. 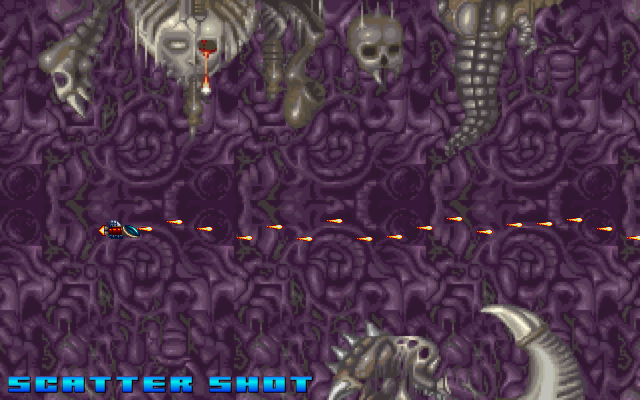 By releasing 8 bullets every time, all spread out 45 degrees apart, we can cause some serious mayhem on-screen. 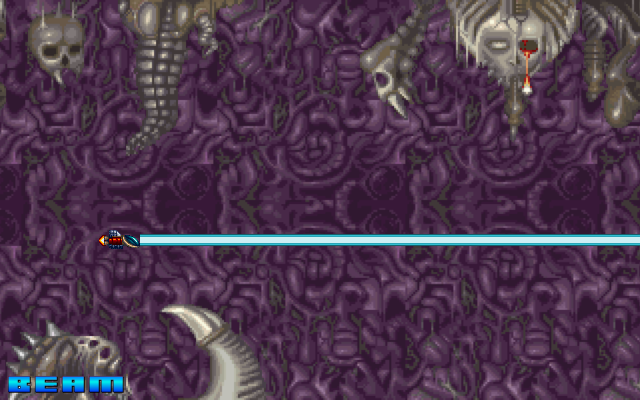 Here it’s -+ 10 pixels from the center of the ship. Remember how the Bullet class has optional gravity parameters to its fire method? By setting these we can create all kinds of bullets that appear to ‘bend’ as they are unleashed. This Split Shot being a good example. 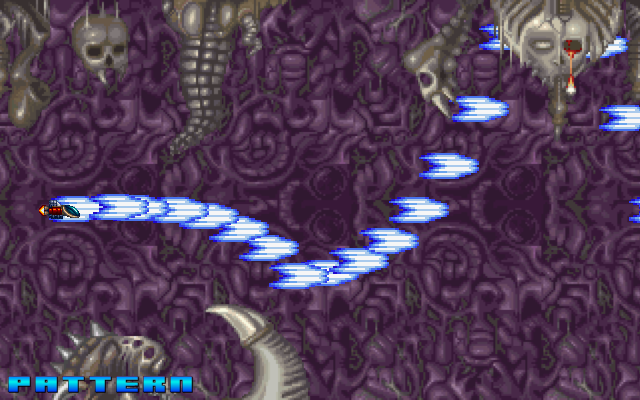 The gravity is local to just the bullet and causes it to be dragged up (or down) the screen as it travels, creating the bending effect. Adjust the 500 to see the effect it has in-game. The Pattern weapon uses a pre-defined local array (this.pattern) which contains gravity values for the bullets to use as they are fired. Rather than being random, or fixed to just one value, this allows the bullets to cycle through the pre-defined list causing them to ‘wave’ as fire. This basically creates an array between -800 to 800 with a step rate of 200. And then does the same in reverse. What this gives us is an array of gravity values we can cycle through. A bullet is fired using the first array value, then we move to the next and so-on in a loop. Depending on how creative you get with the patterns you can make some incredible effects this way. Correspondingly the Bullet.update method checks if this is set, and if so it adjusts its rotation based on its velocity. Simple, but looks great! Our last weapon type fires a single forward-facing shot, but this time the bullet scales in size as it moves across the screen. This is done in the same way as the Rockets, by setting a scaleSpeed value on every Bullet in the Group. The Bullet knows when this is set and adjusts its scale accordingly. The end result looks great for huge walls of fire! Pretty sweet! How about making that 3 weapons? Heck yes! Super Nashwan Power! 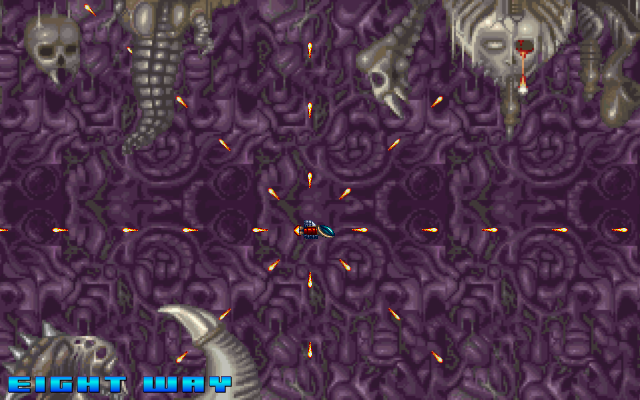 Honestly I think this is where shoot-em-ups really come into their own. 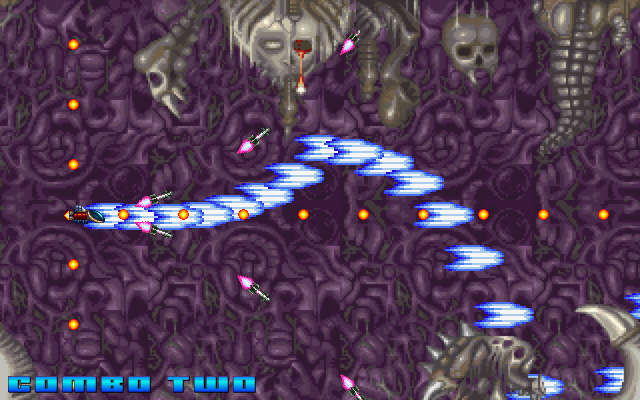 By putting together great combinations of audacious weapons and spreading bullet hell all over the screen. Obviously you need to create equally challenging aliens to lay waste to. Hopefully this tutorial has shown how to create a powerful and easily extended Bullet / Weapon system for your game, that with a little thought and experimentation, could be taken into all kinds of fun directions. 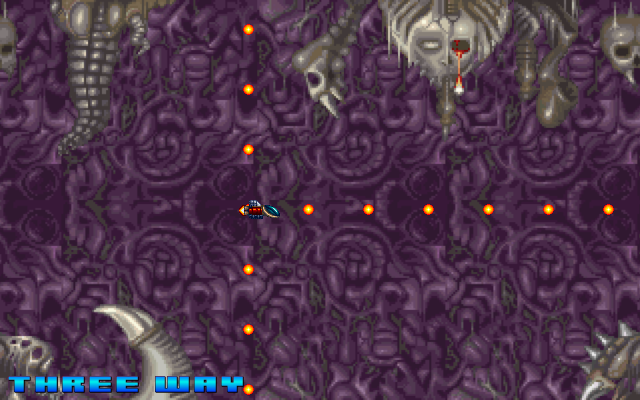 * Turn it side-ways and create a vertically scrolling shooter instead. * Give the Bullets acceleration instead of Velocity then watch them increase in speed over time. * Add a rotating orb that flies around your ship and can shoot on its own. * Run T-Rex Run! Game Progress blog post. * Prince of Persia Being remade in Phaser by Ultrabolido. Posted on February 23rd 2015 at 1:25 am by Rich.